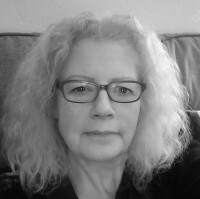 Originally from Stamford in Lincolnshire, I moved to the South West of England over 30 years ago. I am married and have lived in Bridgwater for nearly 22 years. I qualified as a Counsellor and Psychotherapist over ten years ago. 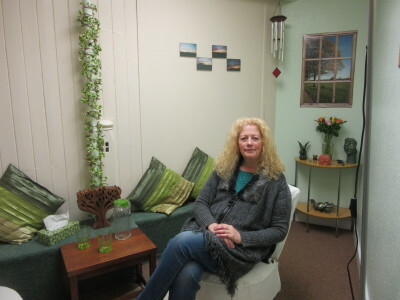 For almost four years I have been working as a Therapeutic Counsellor and Therapeutic Play Practitioner based at the 'The Oak Therapy Room' in Bridgwater. Previously I have worked therapeutically within secondary education, supporting young people who were at risk of permanent exclusion. More recently I have worked as part of a nursing team on a CAMH's (Child and Adolescence Mental Health Services) inpatient ward. Prices include all therapeutic services: £40.00 for a one hour session. Your initial session is free, to enable you to ask any questions and for us to get to know each other.